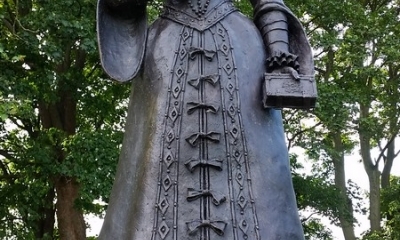 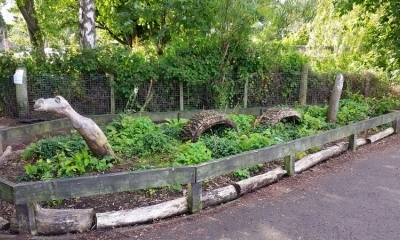 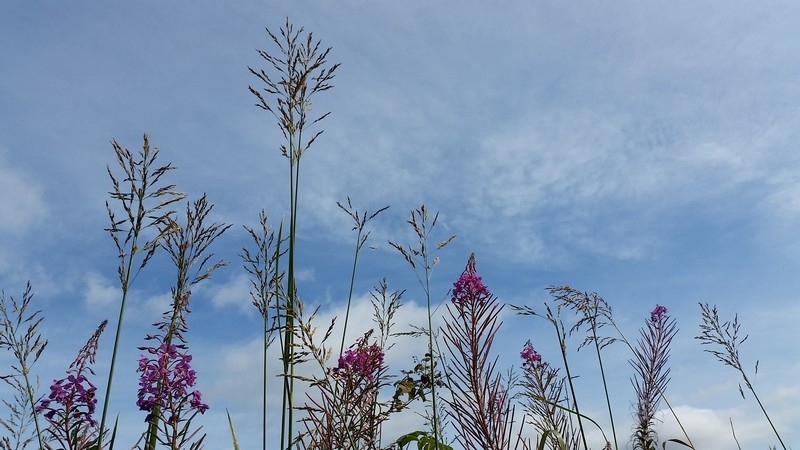 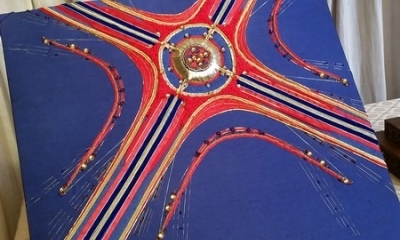 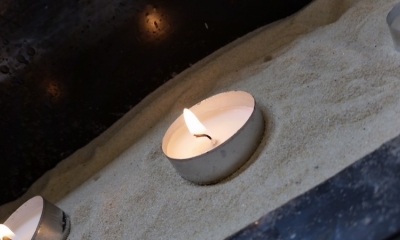 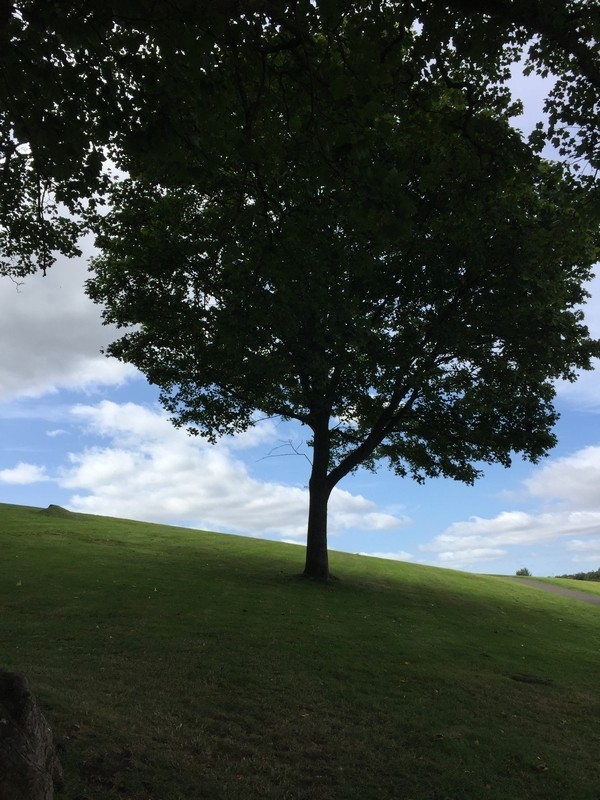 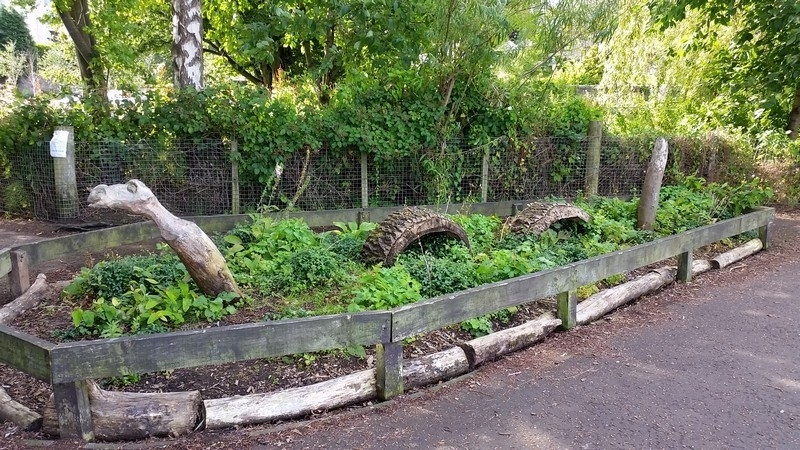 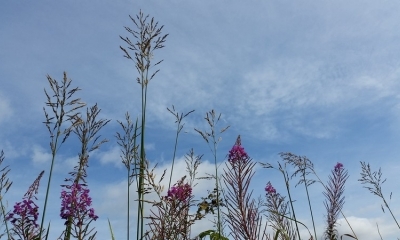 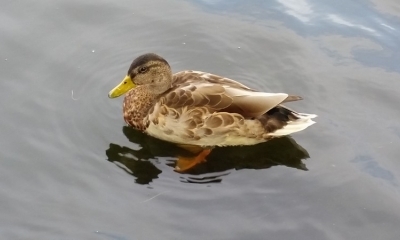 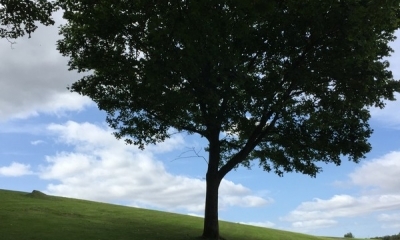 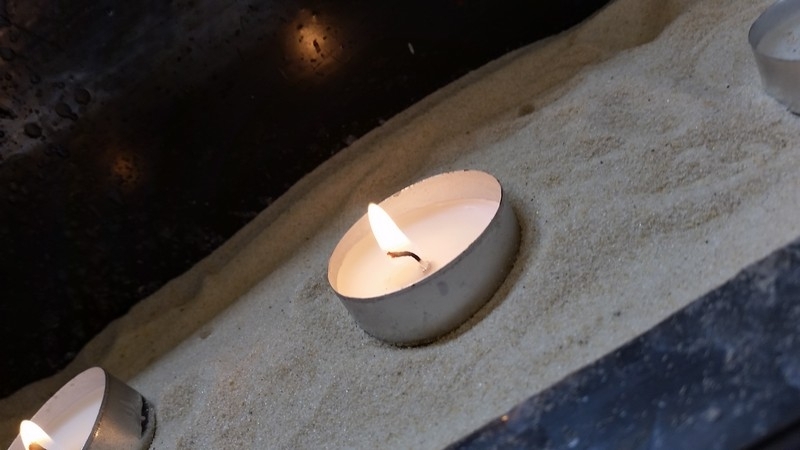 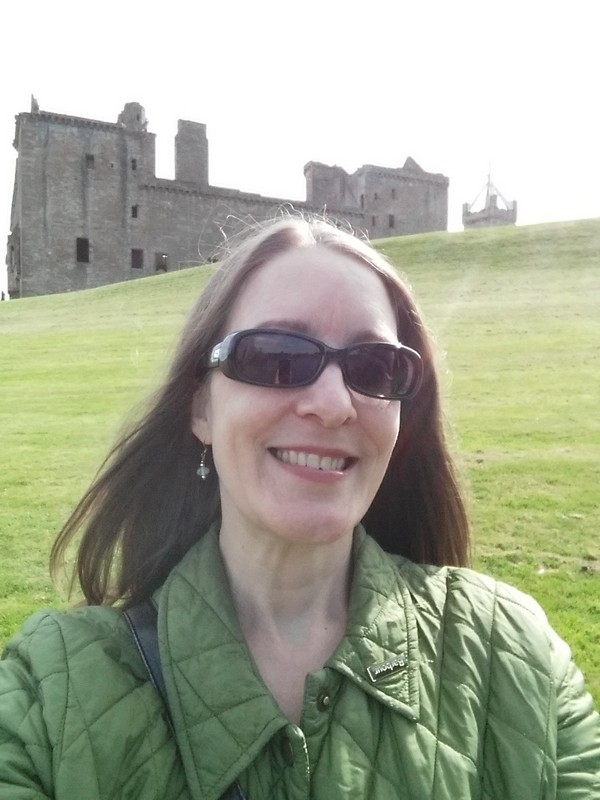 This entry was posted on Saturday, September 5th, 2015 by Frances Ryan. 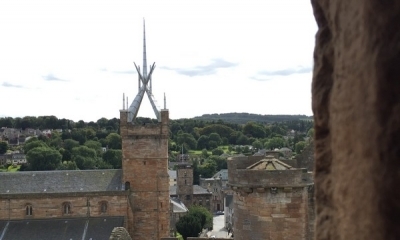 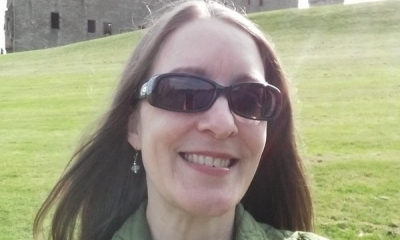 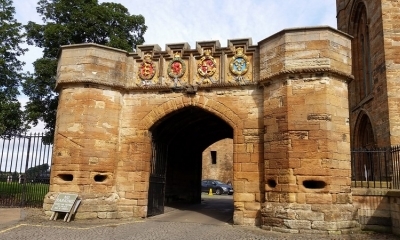 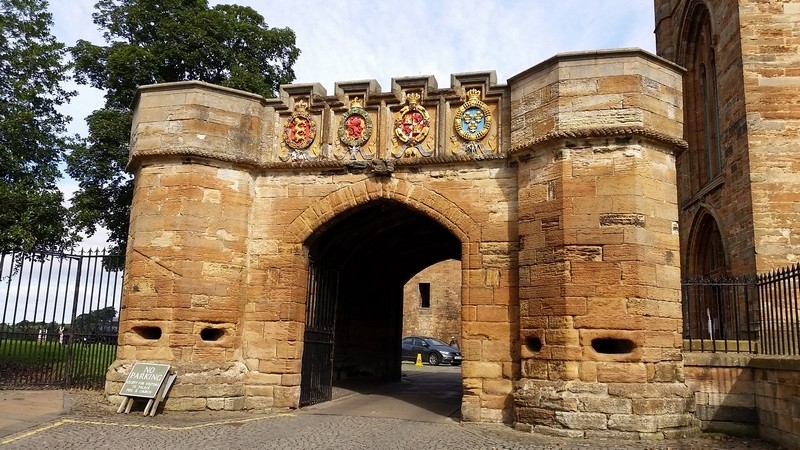 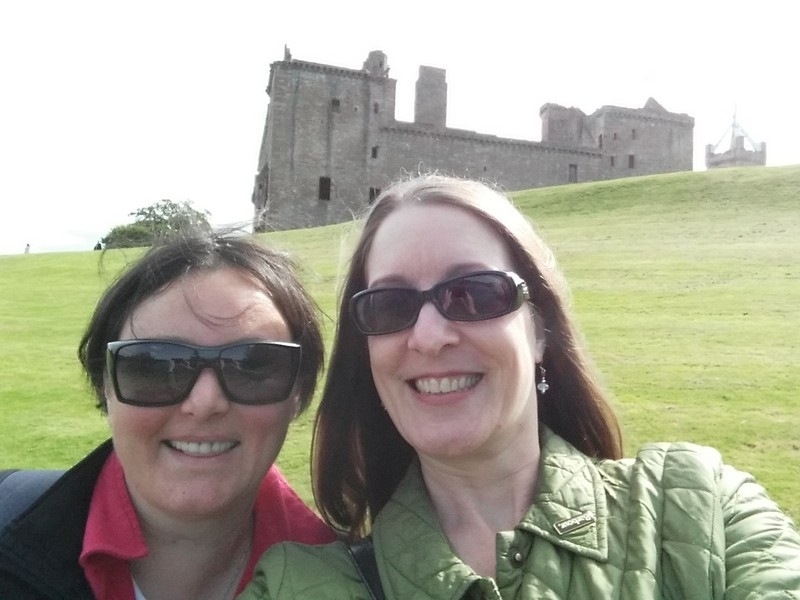 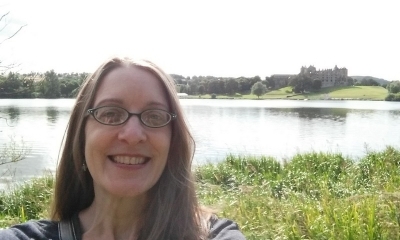 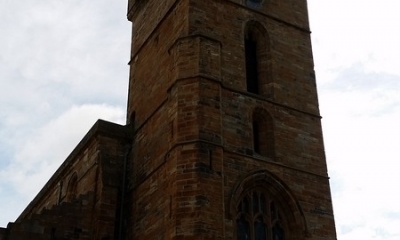 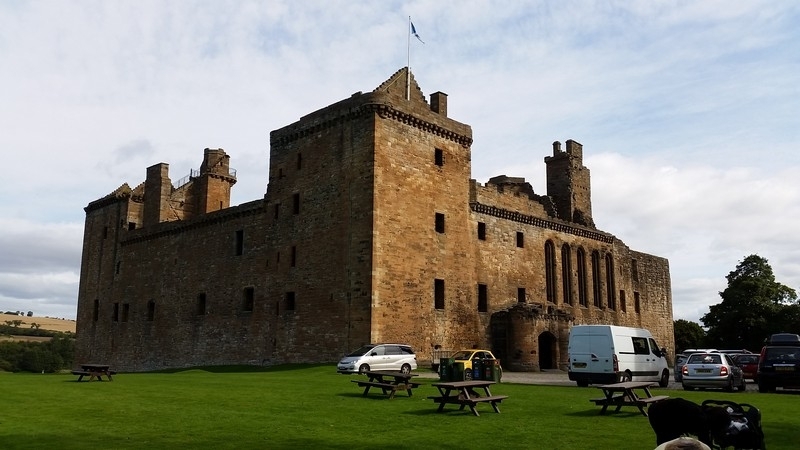 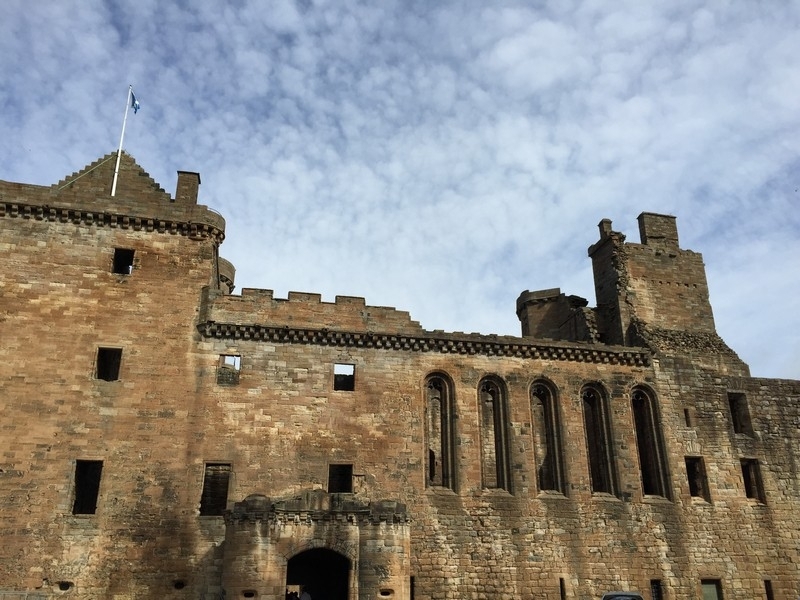 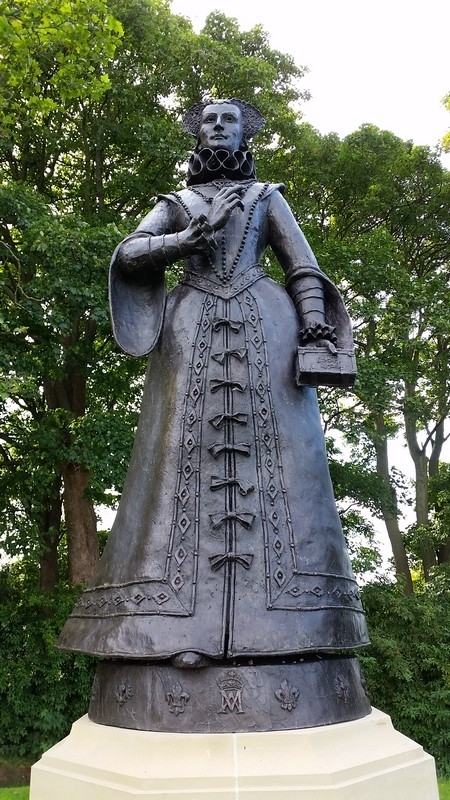 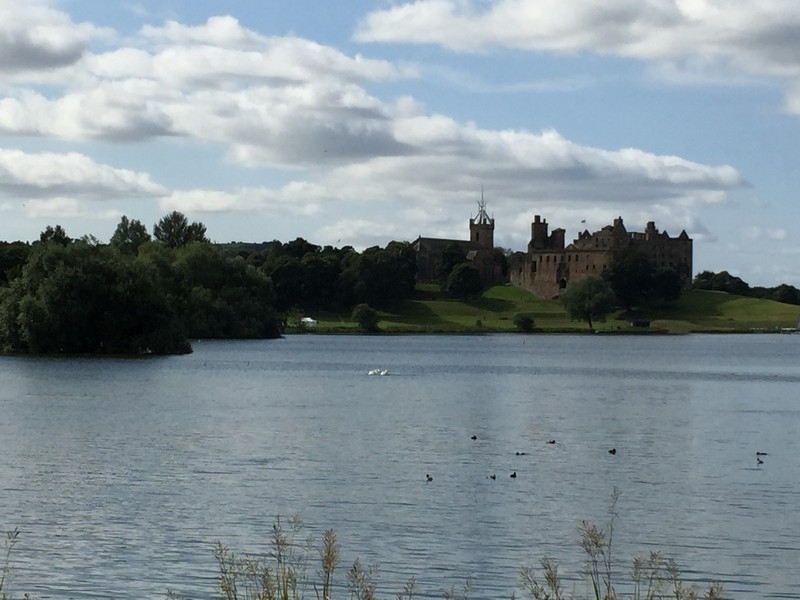 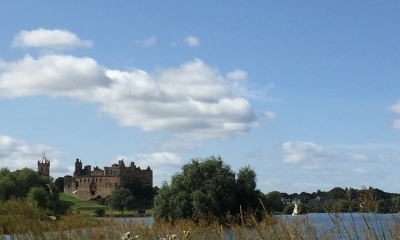 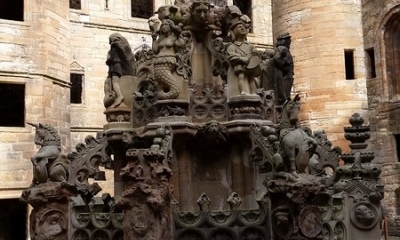 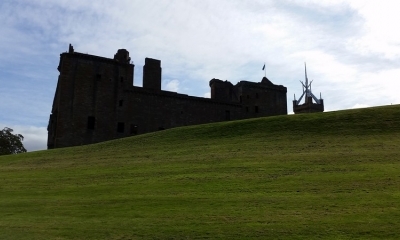 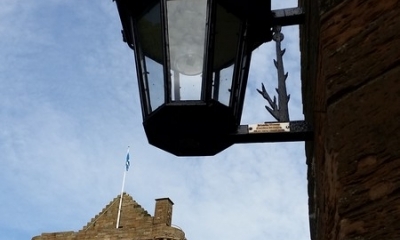 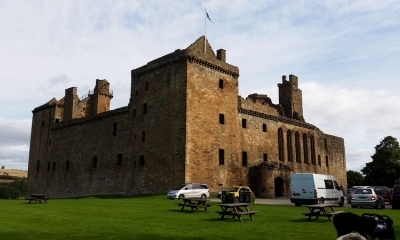 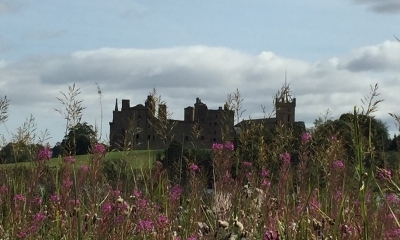 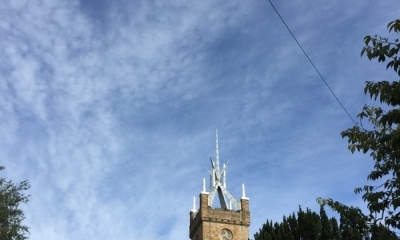 I was chatting with my friend Iris yesterday and learned that she’d never been to—or heard of!—Linlithgow. 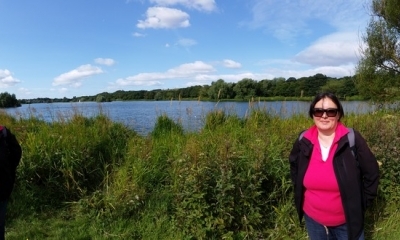 And as it’s one of my favourite places, I needed to remedy that. 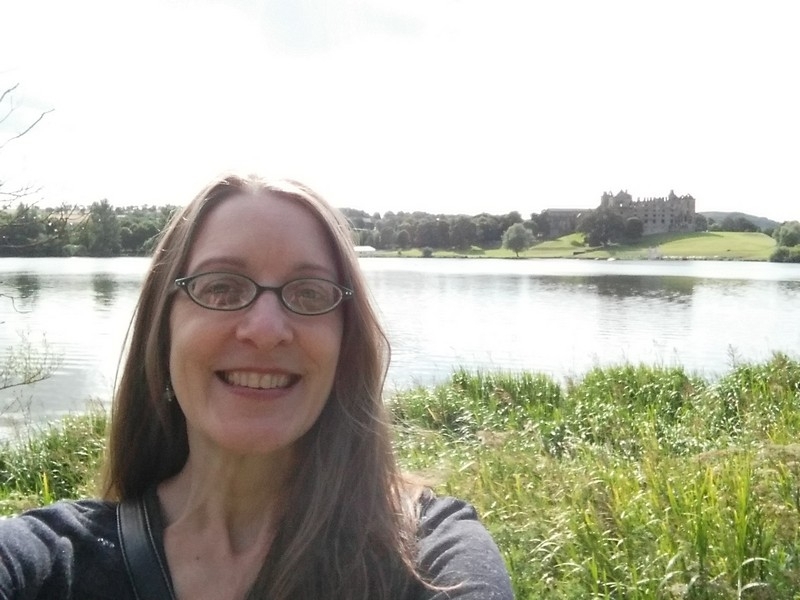 (Which also means I'm keeping up on my desire to be more adventuresome.) 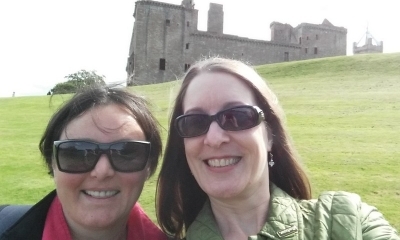 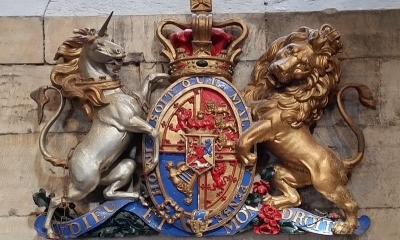 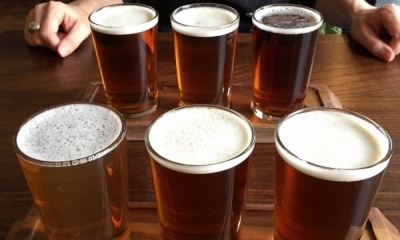 So we boarded a train this morning to make the 20-minute journey to the ancient royal burgh. 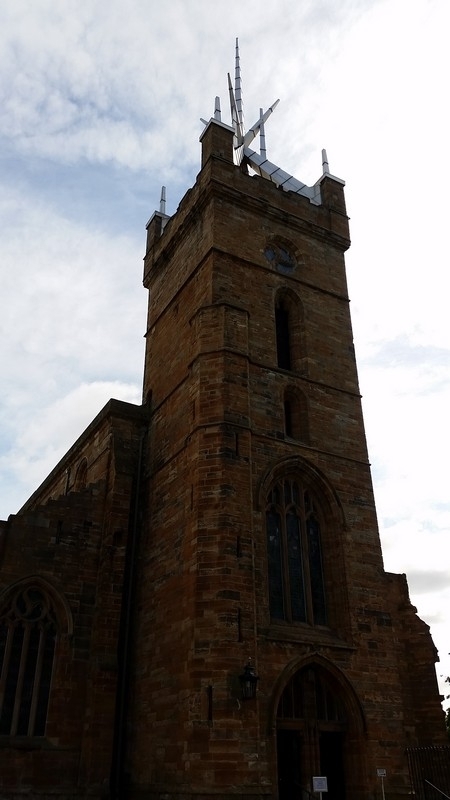 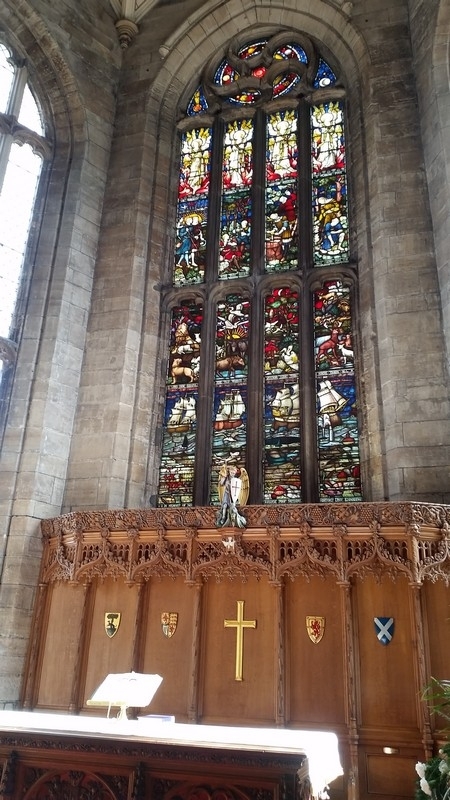 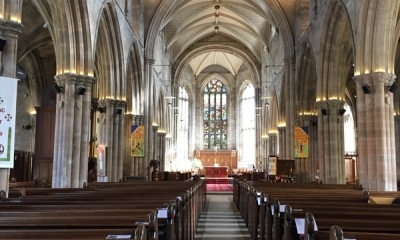 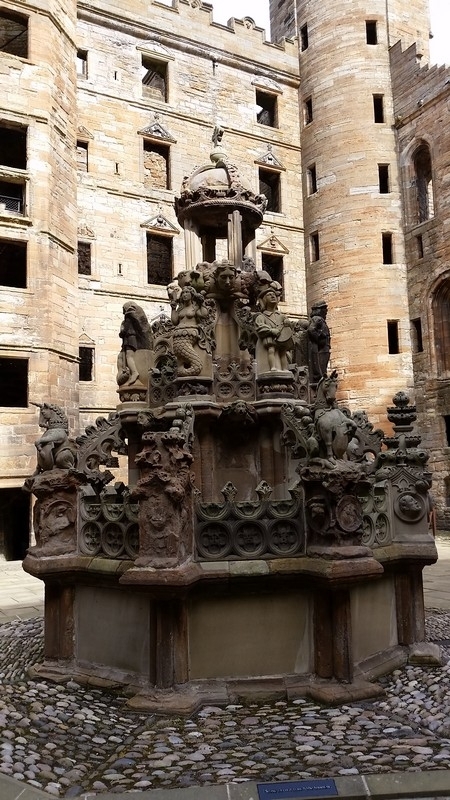 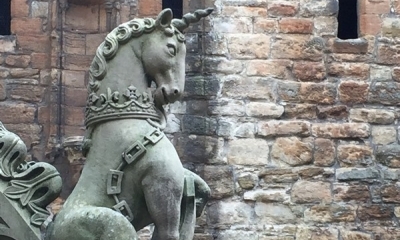 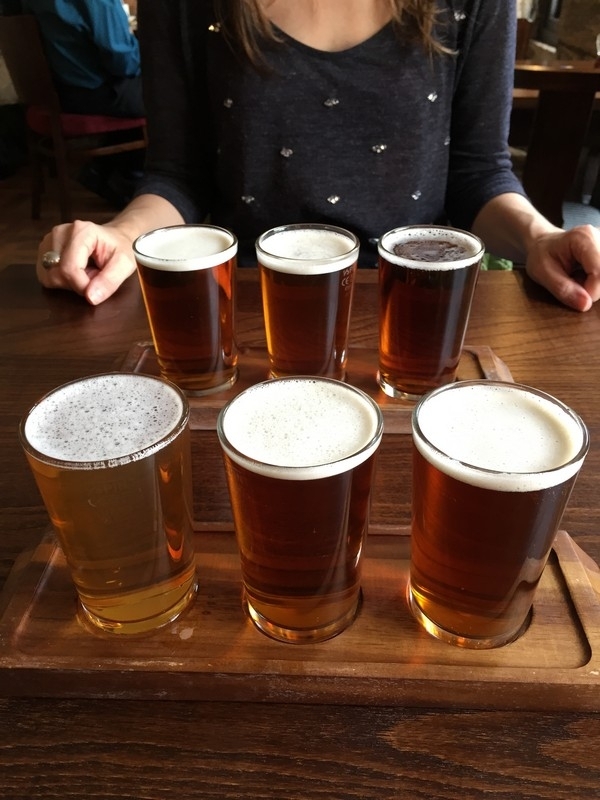 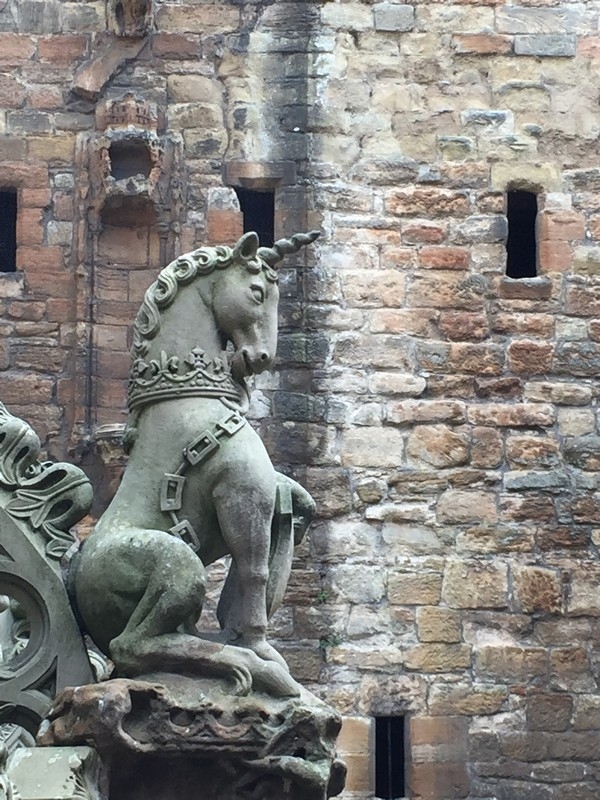 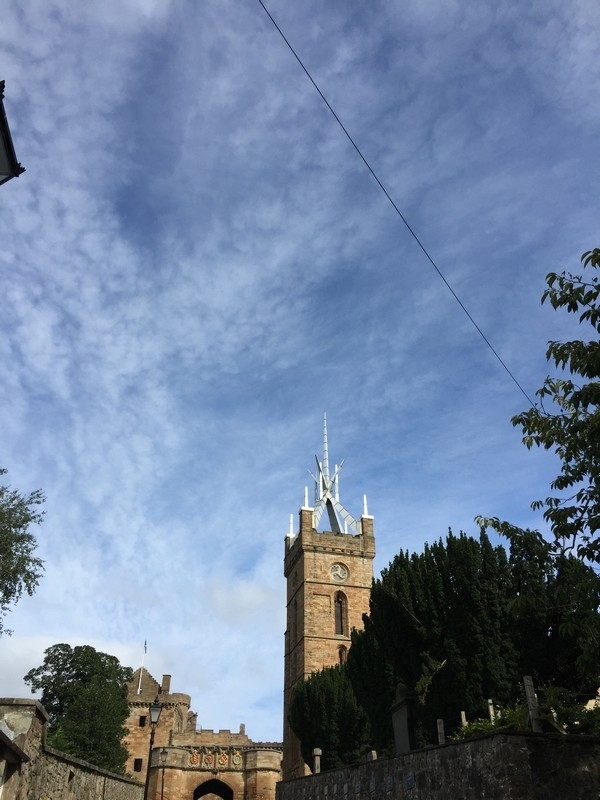 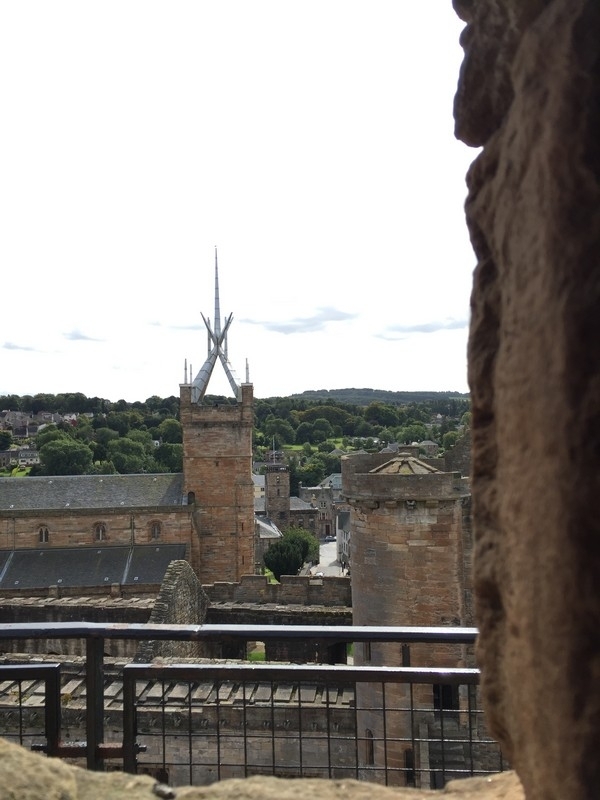 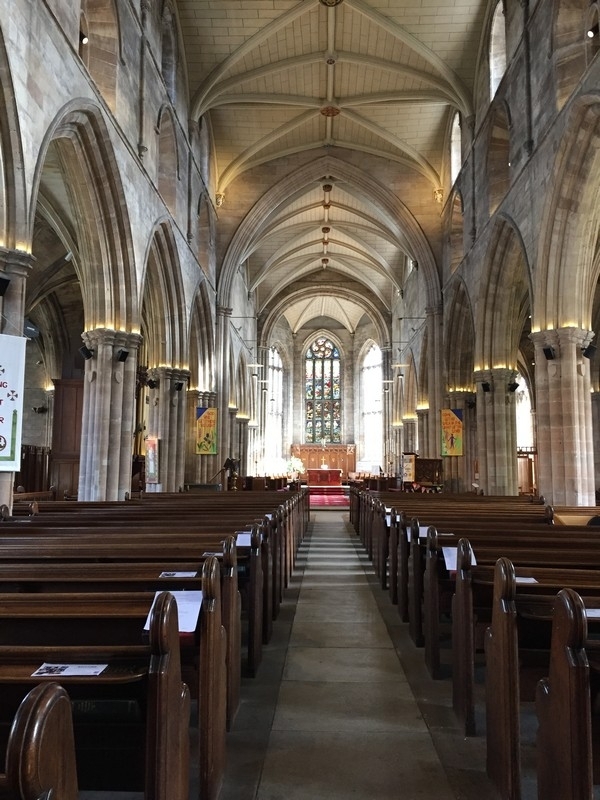 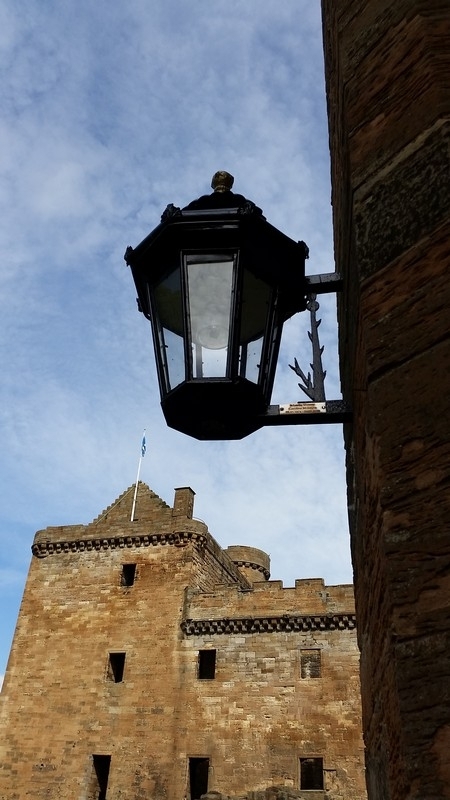 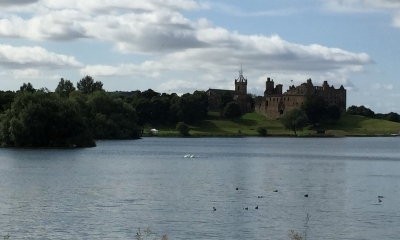 Once there, we wandered around the Linlithgow Peel—with a wee stop off at St Michael’s Parish Church and Linlithgow Palace, of course. 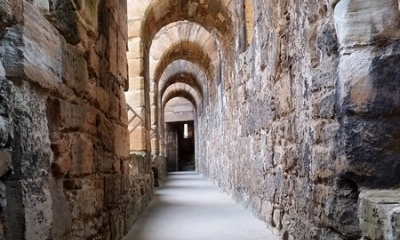 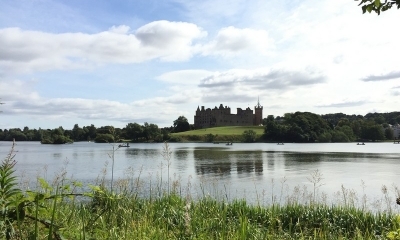 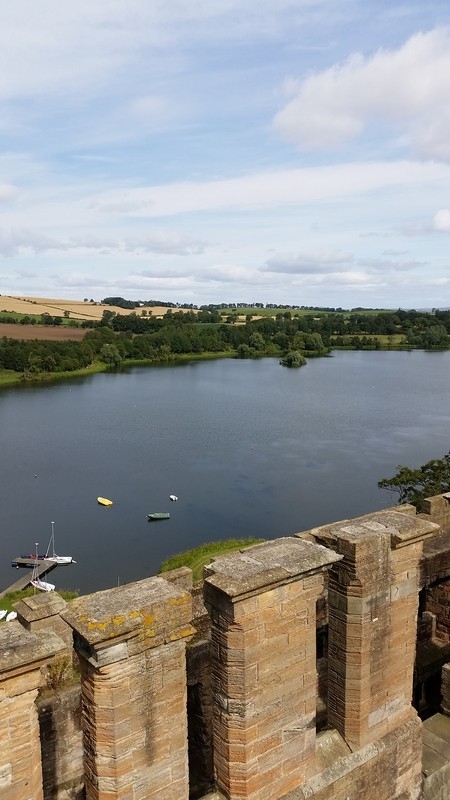 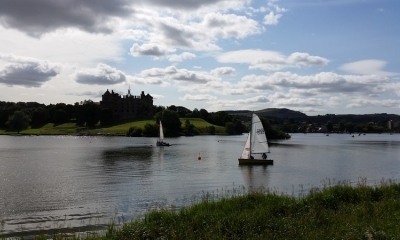 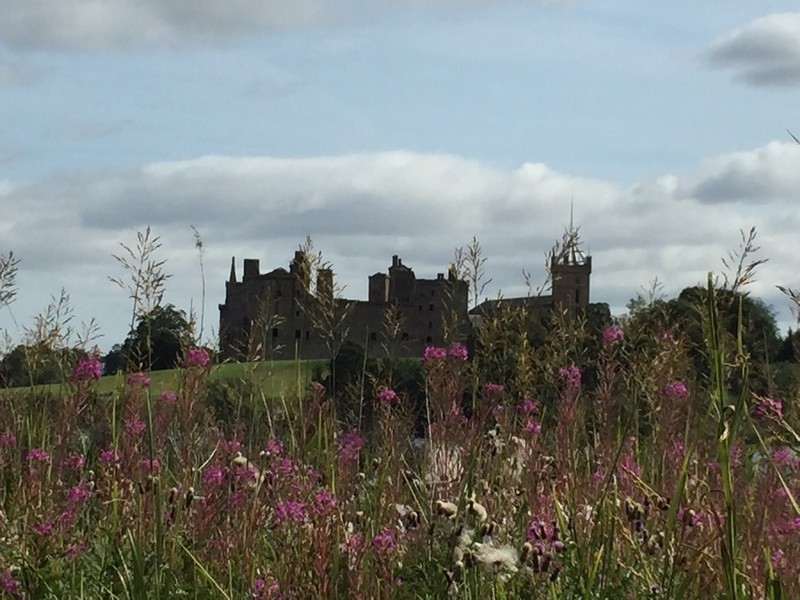 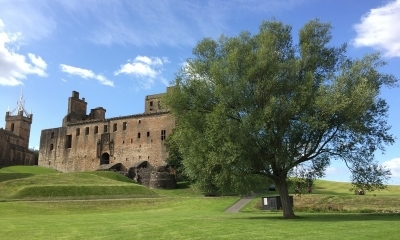 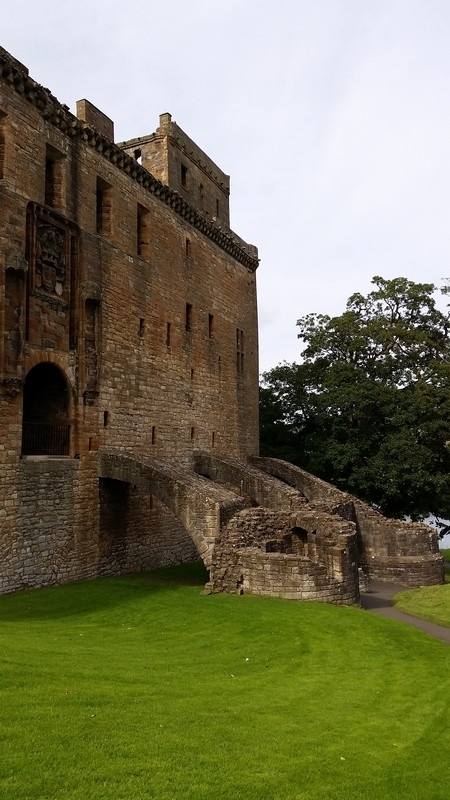 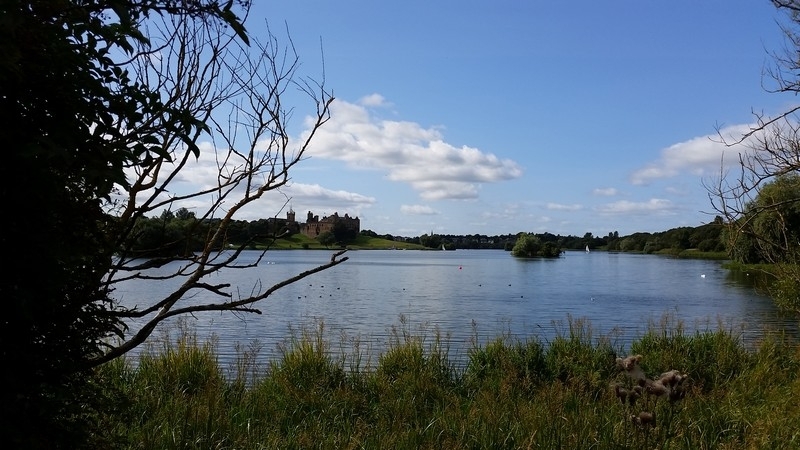 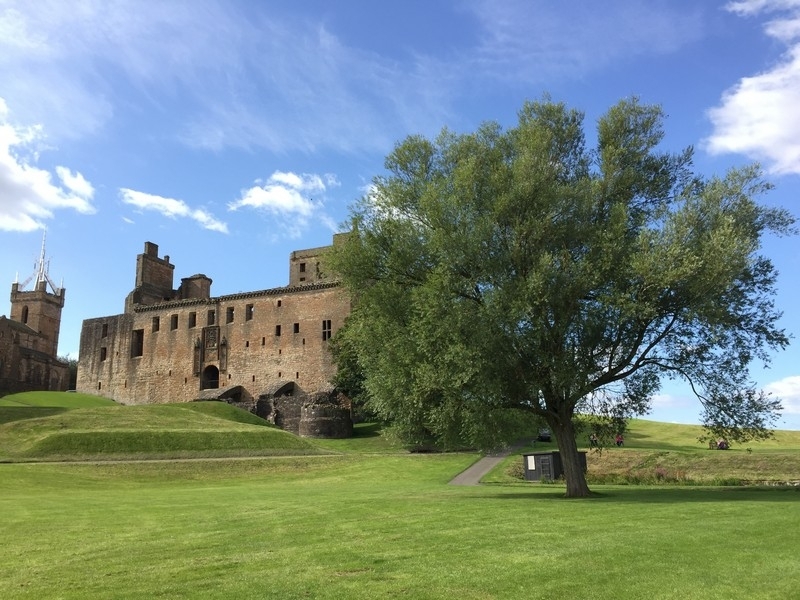 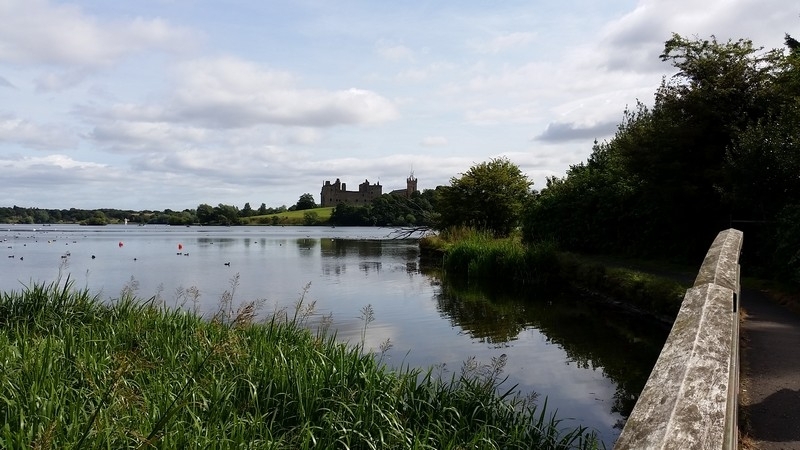 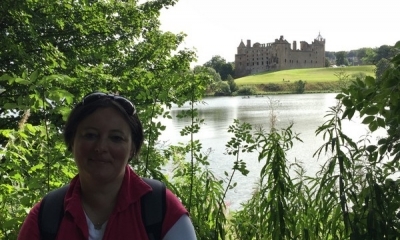 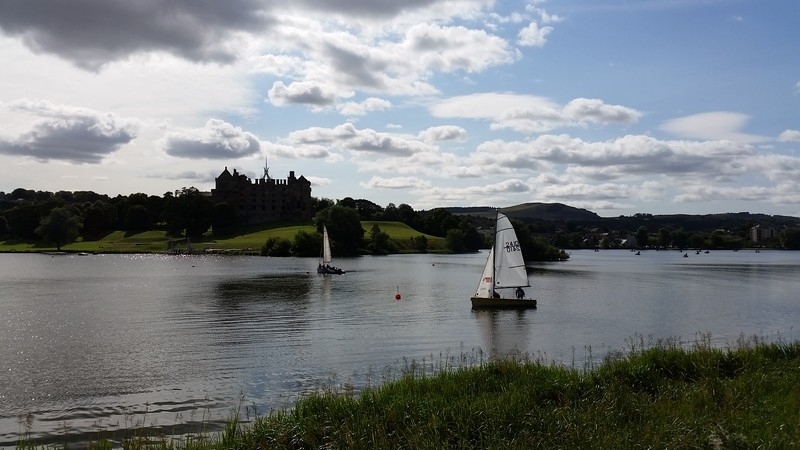 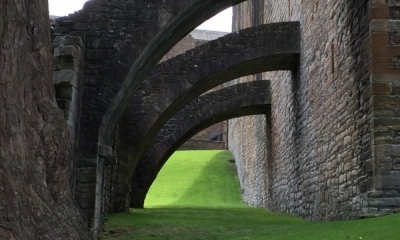 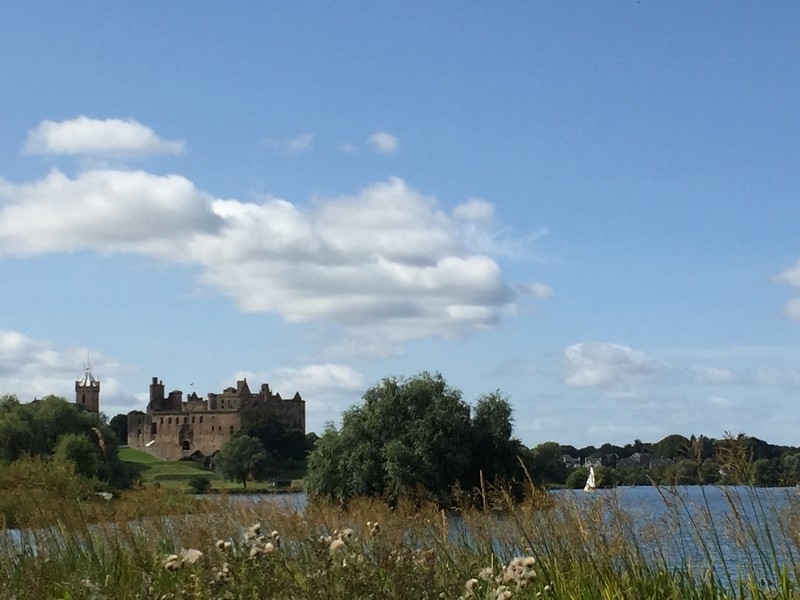 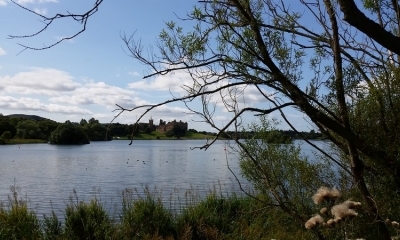 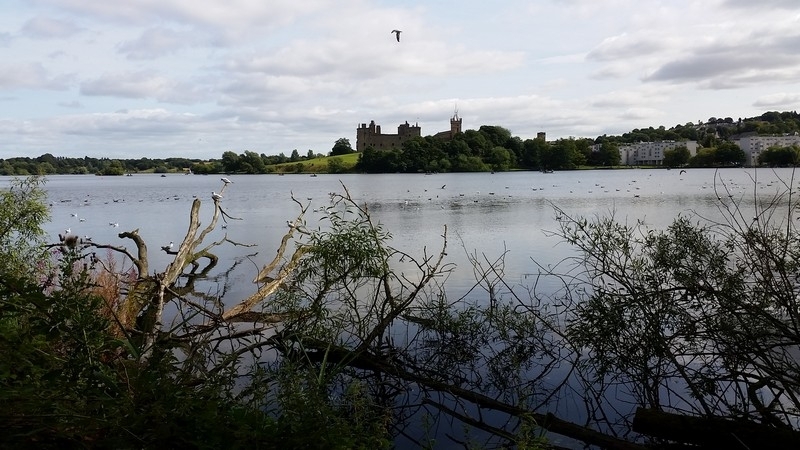 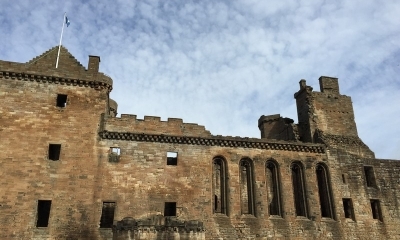 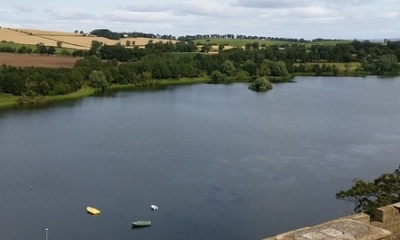 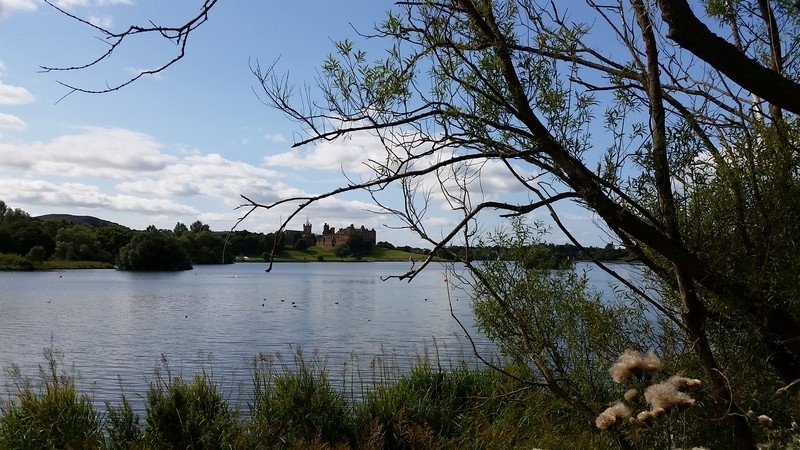 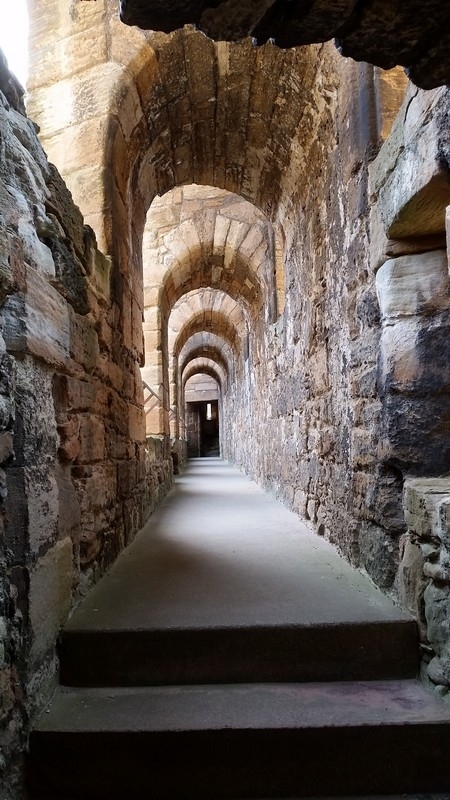 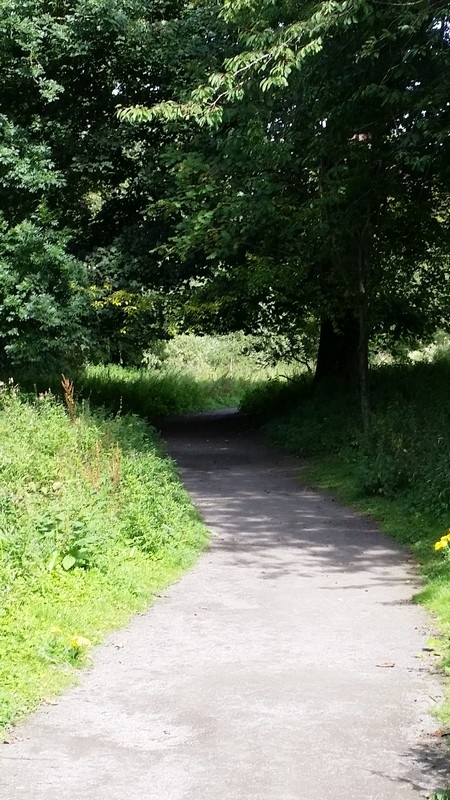 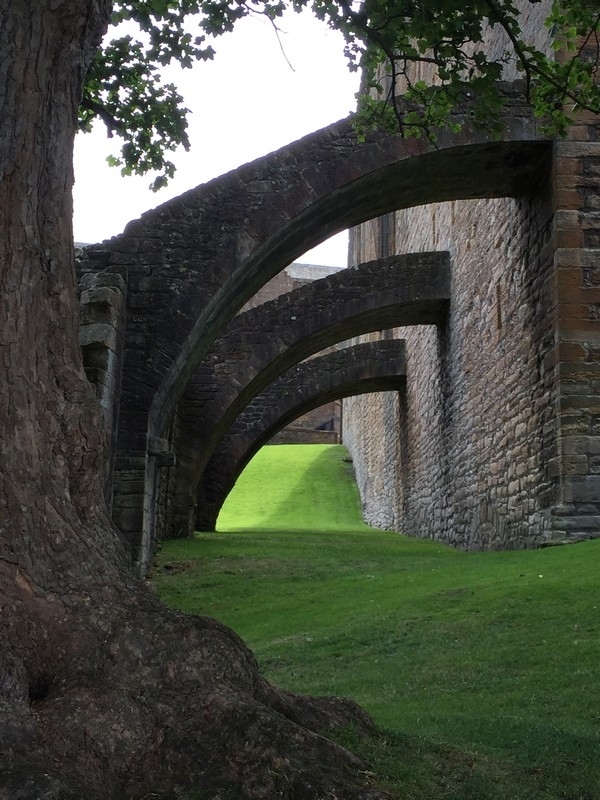 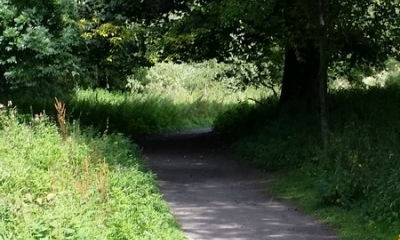 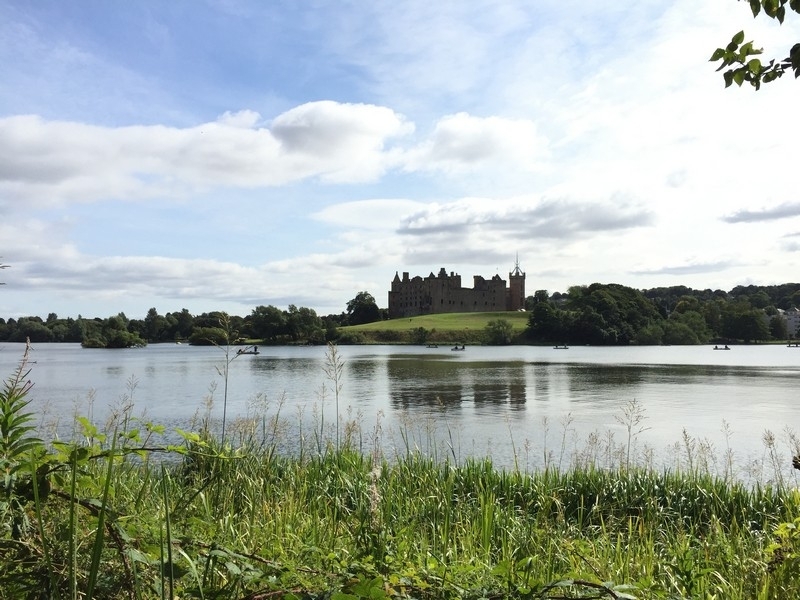 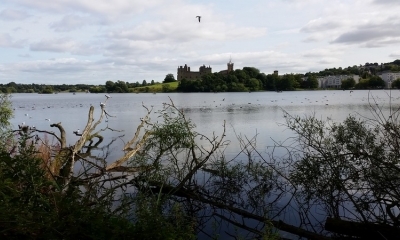 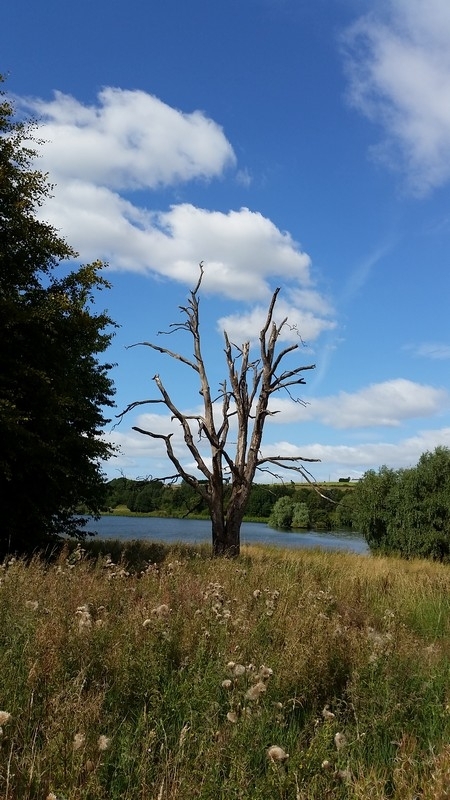 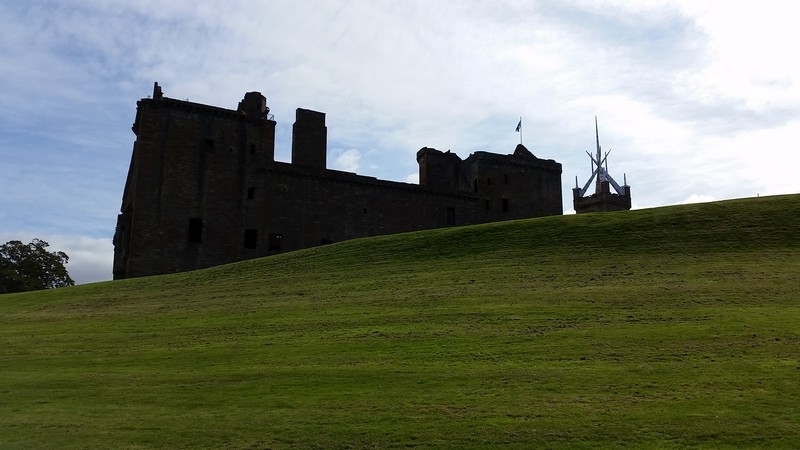 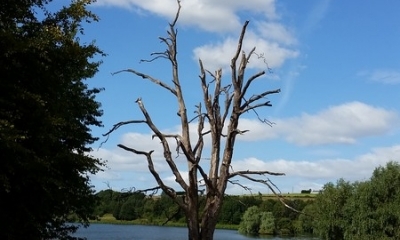 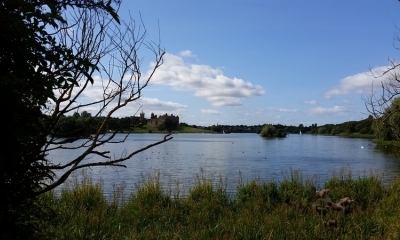 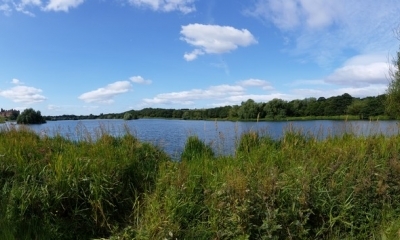 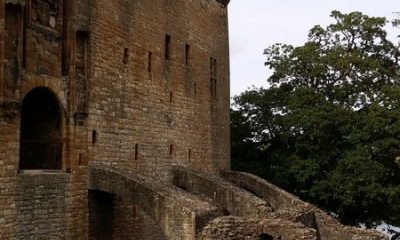 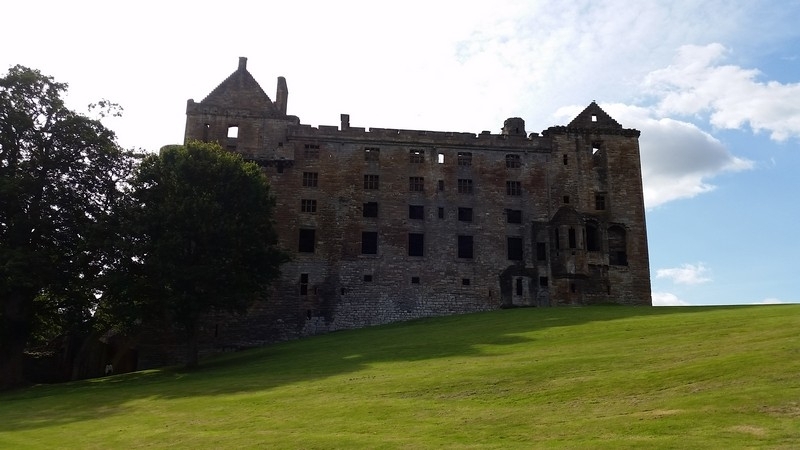 The peel is the grounds and parklands around the palace, and includes Linlithgow Loch with a 2.25-mile trail along and around the loch that gives amazing views of the ruined palace and church. 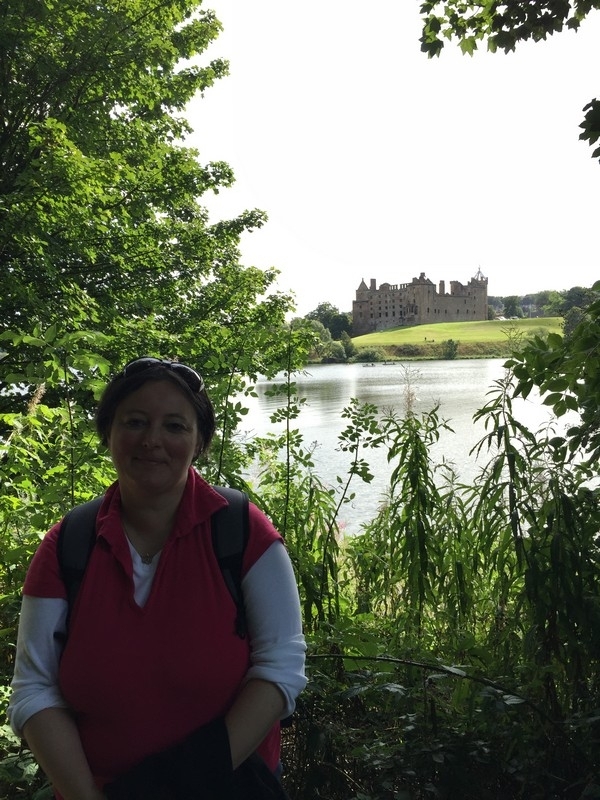 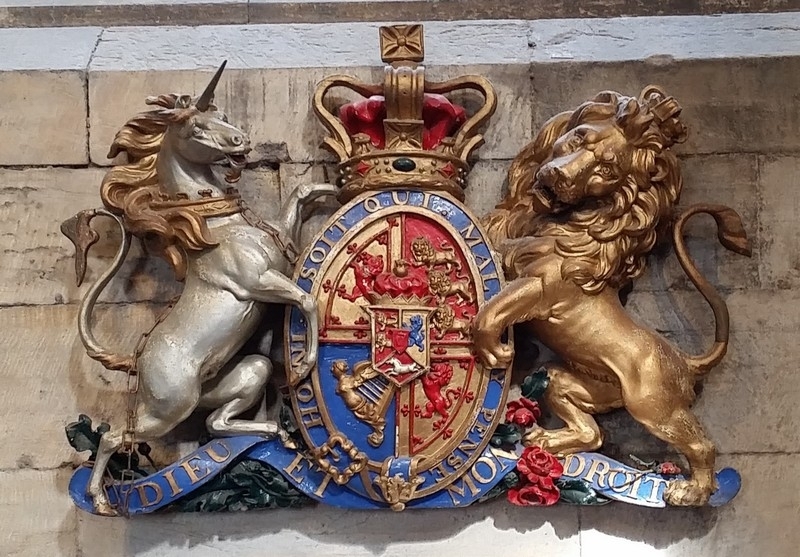 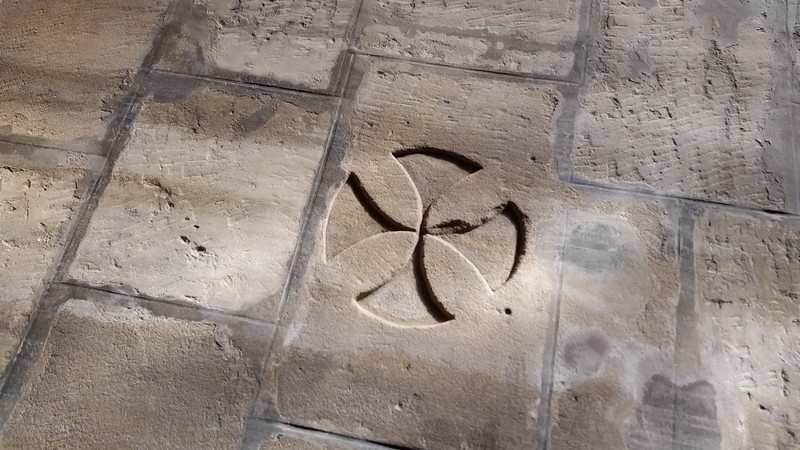 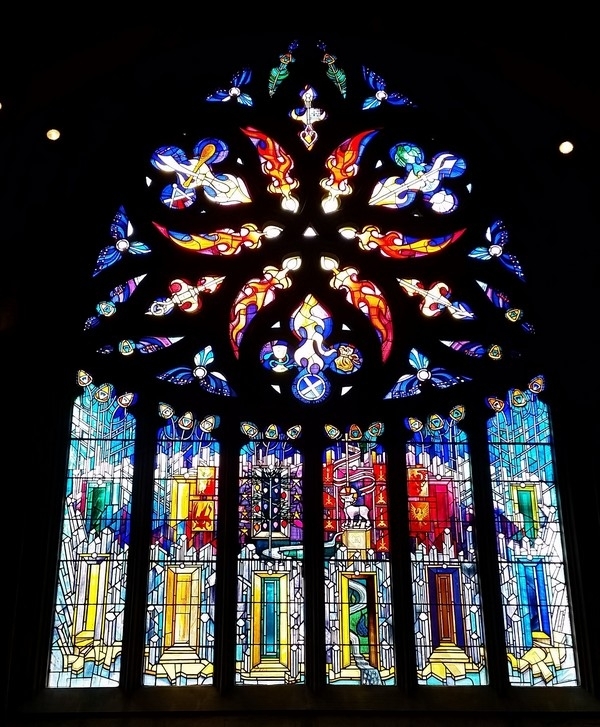 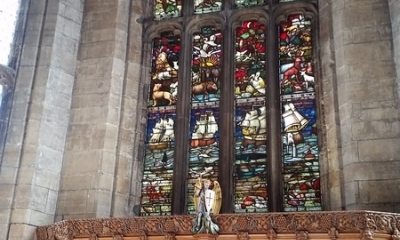 I’ve been to the palace and church on several occasions, but had never walked around the grounds, which means this was an exciting adventure for me, too! 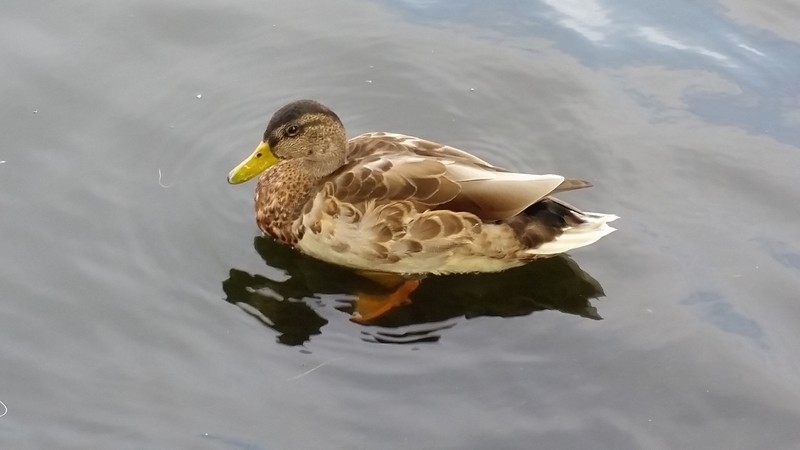 So beautiful and you have an amazing eye when it comes to photo taking. 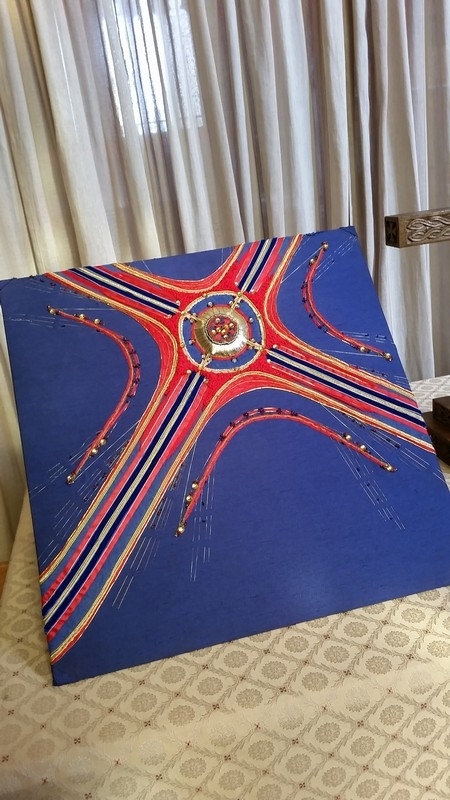 There are a couple on here that appeal to me so much that they would be perfect on a wall or two! 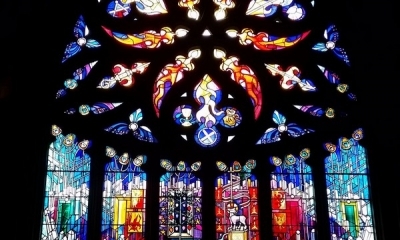 I pray to make it there some day.